The Adventures of CeCee and Diddy is the first in a series of books aimed to address typical childhood fears and phobias with the aid of a crafty best friend, Diddy. CeCee is an average little girl, living in an average house, in an average little town, but Diddy is anything but average. Diddy is lightning fast (because of her wings), super brave, and always up for an adventure. What more could you ask for in a best friend? 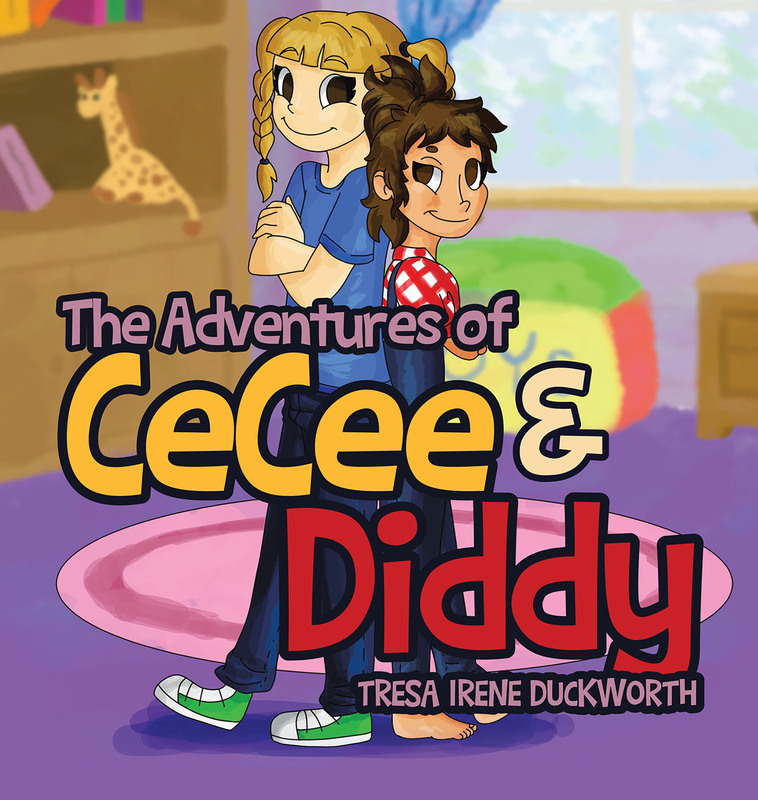 A series of books children can relate to whether reading alone or read to by a family member, The Adventures of CeCee and Diddy are stories the whole family is sure to enjoy.